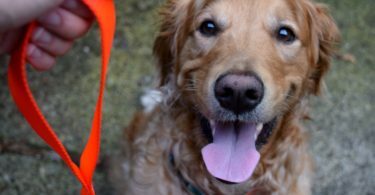 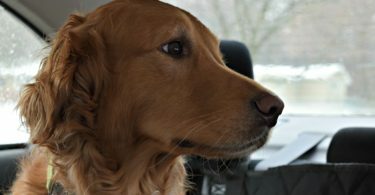 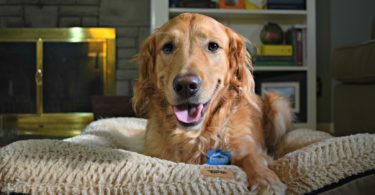 New dog owners may be surprised at how many different items you need to care for your dog. 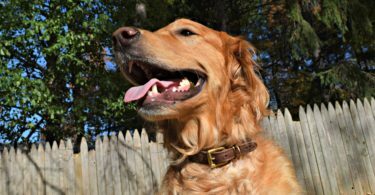 From dog collars and leashes, to bowls and beds there is quite a bit that would be considered essential. 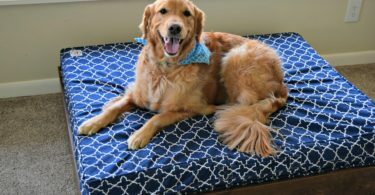 On top of these are countless items that are nice to have such as dog boots, cooling pads or pet car seat covers. 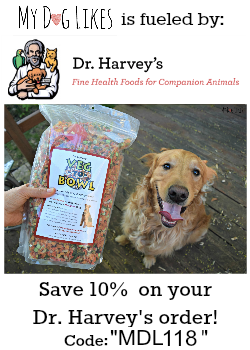 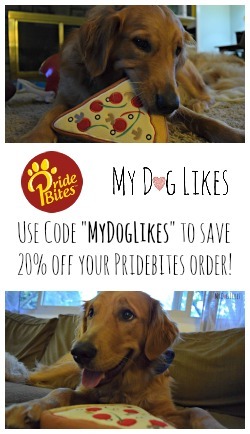 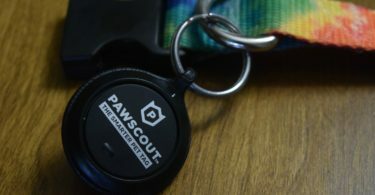 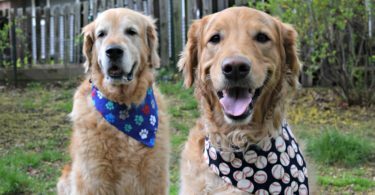 Browse our database of dog accessory reviews below for tons of great dog gear and other interesting items that will make both of your lives easier! 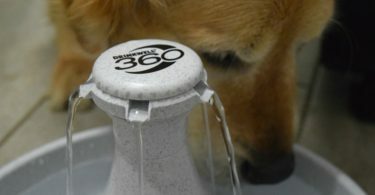 Drinkwell 360 Pet Fountain Review – Room for Everyone! 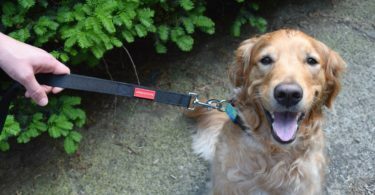 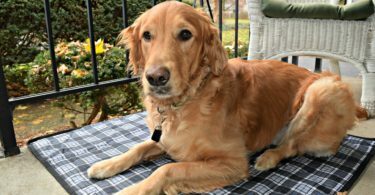 Staying in Control with a 2 Handle Dog Leash from Lucky & Co.
West Paw Design Heyday Dog Bed Review – Reclaiming the Sofa!